Good smoke, draw & price. Like a Box of Chocalate! This has always been my favorite CAO and now at this price it's my go to cigar. With the freebie we're talking $3 bucks a stich! Great cigar Great buy! 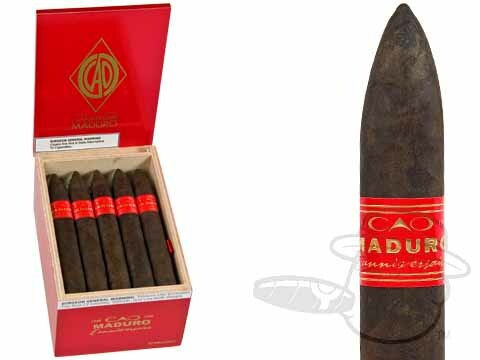 CAO L'Anniversaire Maduro Belicoso is rated 5 out of 5 based on 2 customer ratings.